(2002) at the University of Louisiana Lafayette. He has also done a multitude of high school baseball games in his career. 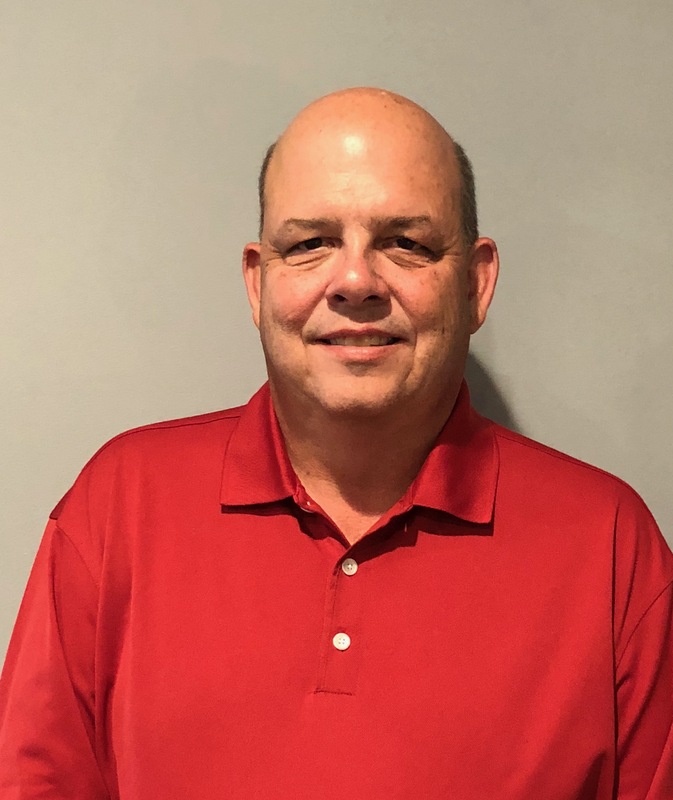 One of the Glasgow, Kentucky native’s claims to fame is that he was a finalist to replace Joe Buck, now of Fox Sports, on the Louisville Redbirds radio broadcasts following the 1990 season. Hamilton has met several legendary baseball broadcasters including the late Harry Caray, Ernie Harwell, Jack Buck and Milo Hamilton. He has also spent time with Marty Brennaman among others. Hamilton has been the voice of the Hoppers throughout the team’s seven year history. 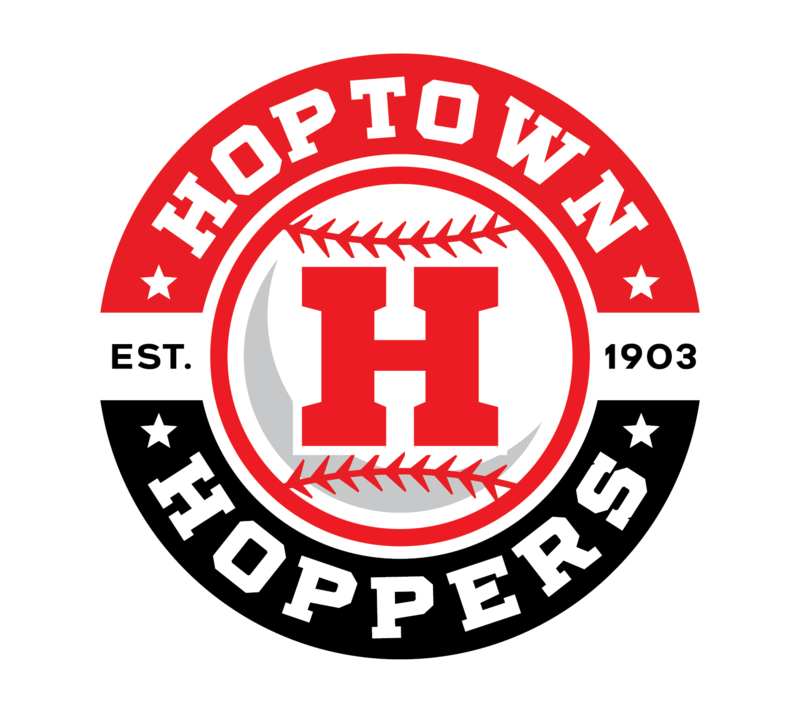 You can follow the Hoppers through his calls on all home regular season games and all post-season home and away contests. Listen to Todd at the home of the Hoppers, News Radio 95.3 FM/1230 AM WHOP and worldwide at whopam.com. Tune in on game day!